This U.S. Customs Service (USCS) program works in conjunction with Mexico's PIP program to provide maximum border security while still permitting the free flow of low-risk, recognized trade. C-TPAT is a prerequisite for FAST (Free and Secure Trade) certification. 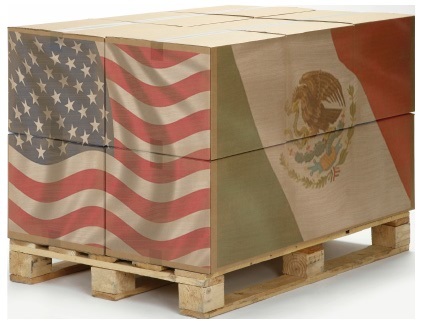 FAST (Free and Secure Trade) is a joint Mexico/U.S. program to ensure tightened border security along with the efficient movement of low-risk, known and legitimate commerce. Developed by the Customs & Border Protection (CBP), this is a commercial trade processing system used to facilitate legitimate trade and strengthen border security.